Kelly + Edward Celebrations Magazine Feature! 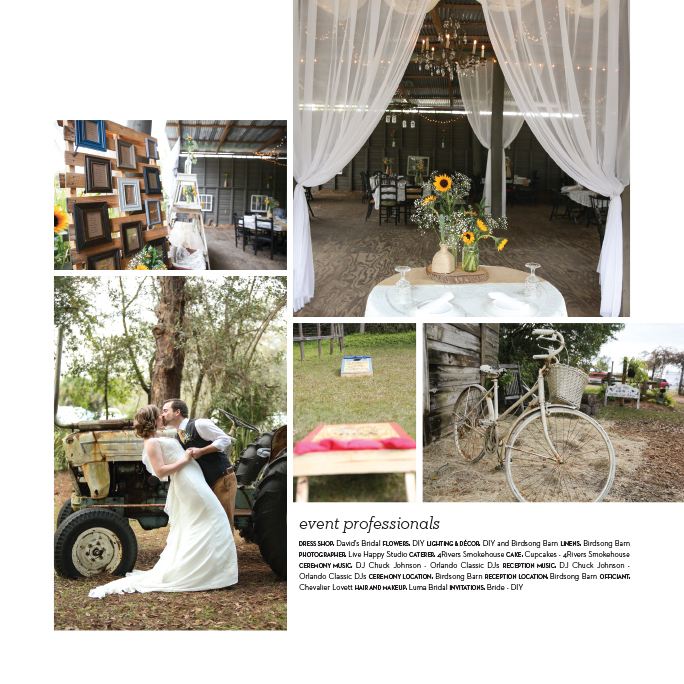 Congratulations to Kelly + Edward who were one of our clients who were recently featured in Celebrations + Events Magazine! We loved capturing all their fun details!